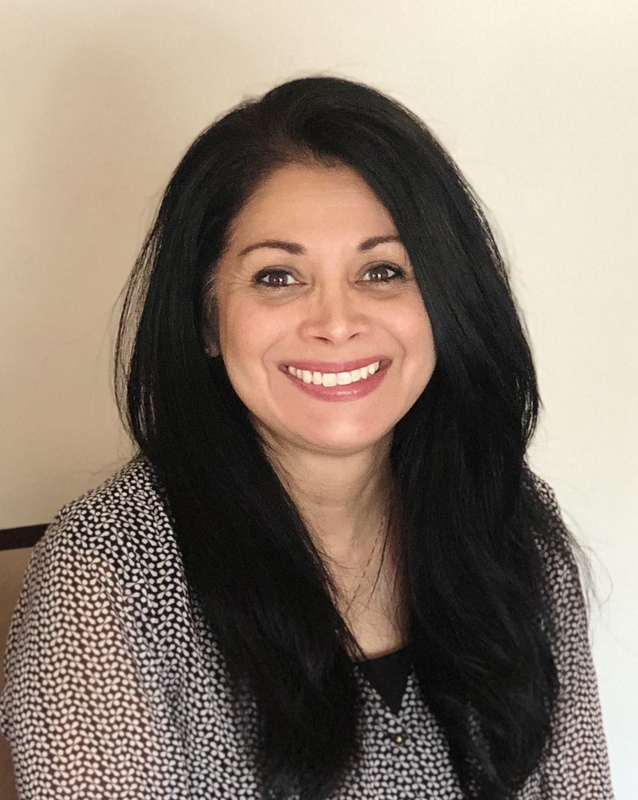 Dornella Leal began serving as KACs Operations & Finance Director in April 2019. Prior to this position she spent 20 years working for the State of Kansas in Finance and Accounting. She is a graduate of Friends University, where she earned a Bachelor’s Degree in Computer Information Systems and a Master’s Degree in Global Leadership and Management. She also served in the United States Marine Corps for four years.